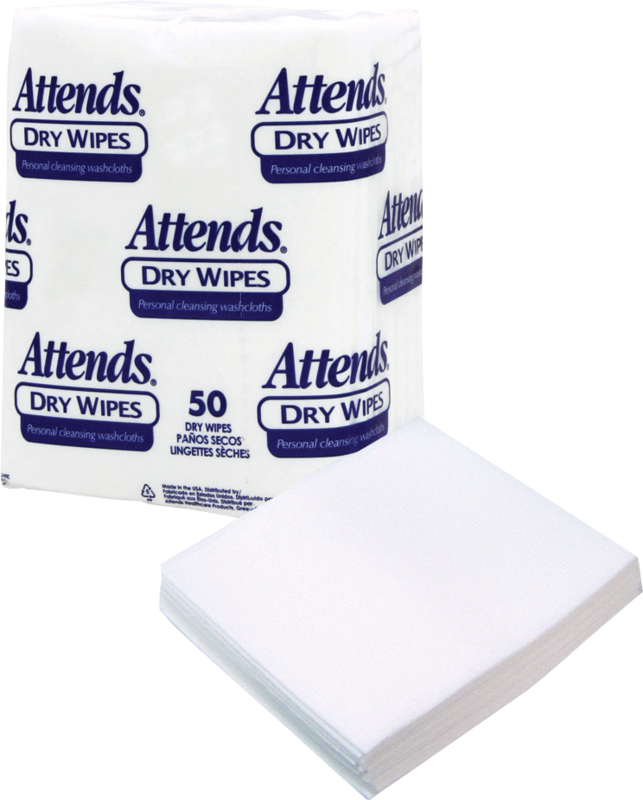 The heavy-duty construction of Attends® personal cleansing cloths can reduce the need for a variety of wiping products. Disposability reduces risk of cross-contamination, protecting the caregiver and reducing costs of frequent linen laundering. Durable and hygienic alternative to non-disposable cloths. Highly absorbent material absorbs 8 times its own weight. Cloth-like feel is gentle on skin and reduces irritation.